Most of us can rely on at least one pair of slimming jeans that make us feel good and look even better. 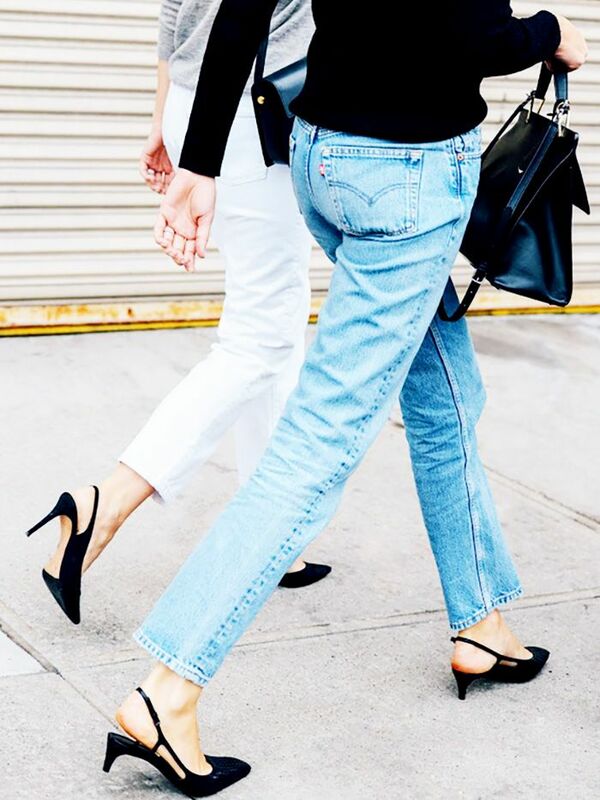 But if it’s been a while since you last updated your denim, look no further than this guide for the best slimming jeans from every major denim brand. We took this challenge straight to the source and asked experts from each label—including J Brand, Citizens of Humanity, and more—to explain the figure-flattering technology behind their design. Read on for 18 expert-approved options. 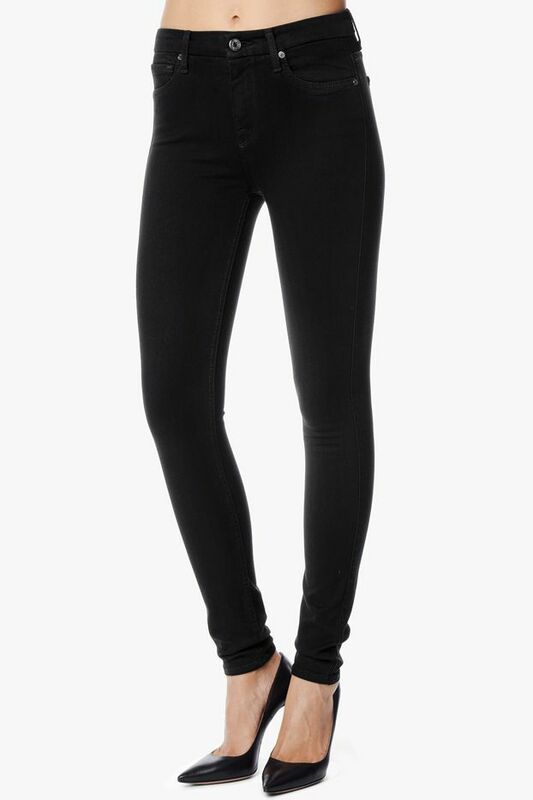 Click through to shop the best slimming jeans for fall! Which pair did you buy? Let us know in the comments below!